You don’t have to wait until after the wedding day to open those gifts you received early in the mail, in fact, it is a really good idea to open it at that moment! This will allow you to get a head start on writing all those daunting thank you notes that most couples put off far too long after the wedding day. It is completely appropriate to send a handwritten thank-you note a few days after you received the gift. Not only are thank you notes a way for you to express your gratitude but it also reassures the senders that you actually received the gift and it didn’t get lost or stolen en route. This is often something that many of your friends and family members will be anxious about, so relieve their worry and stress by sending the thank you note as soon as possible. This can be put off for no more than three months after receiving the gift. Yes, THREE MONTHS, that you have a whole year to get your thank you notes out is a ridiculous wedding myth! Then when can you start using your early gift? Aside from knowing when you can open wedding gifts, you are probably wondering if it is appropriate to use the gifts after you open them. YES, you can use them even if an emergency happens that postpones your wedding date, such as an illness or last minute job switch, you won’t have to worry about returning the gifts as long as you reschedule the ceremony. Most people will actually feel honored knowing you are getting good use out of their present. The only time you might want to refrain from opening or using the gifts is if you know it is for your new home. Some couples will choose to wait until after the wedding date to move in together because of the reason. Most couples wait until after they come back from their honeymoon to open the gifts they’ve received on the wedding day. You can designate a close friend or family member to hold the gifts for you. 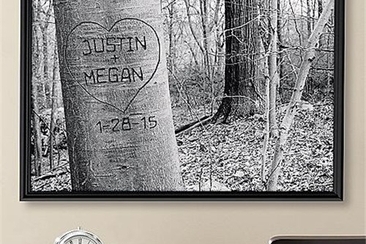 For monetary gifts, some couples will take the money with them to use on the honeymoon. However, it can be a lot easier if you wait until after the honeymoon for these gifts as well; this way you can better organize and keep track of all the presents and write the thank you notes you will need to send out. Meanwhile, one thing that is gaining in popularity is an opening party. You can host a post-wedding brunch and invite all your friends and family to watch the gift opening. Many couples will tend to wait until a majority of the guests have left the post-brunch before opening the gifts though so that it includes primarily your closest friends and family. 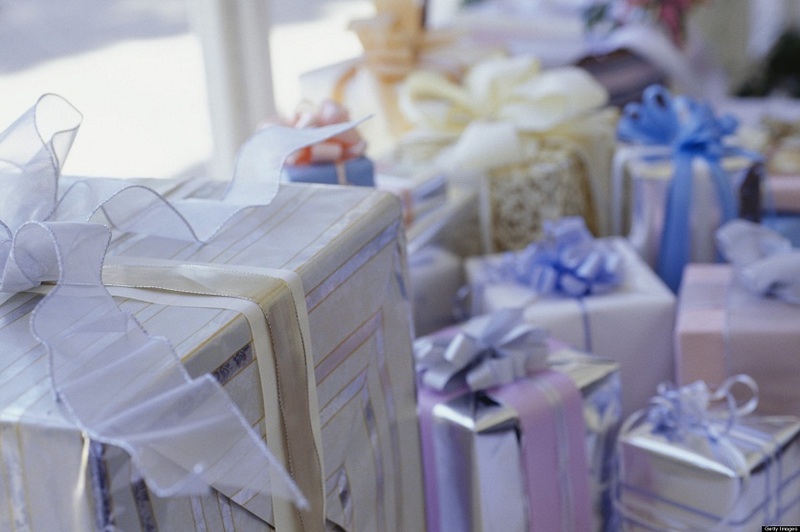 You don’t want to open any of the cash gifts in front of all your guests, this is best left to be done in private. Don’t open gifts at the reception. You want to keep your guests in the celebratory mood so allow them to enjoy the food and dancing, consider inviting your close friends and family over to your home later if you want them to be a part of the gift opening. Hand written thank you notes should be sent within three months after receiving any gifts, and all gifts need to have a thank you note. Instead of trying to get them all done in one sitting, try to schedule three or four each day which will make it a lot easier to accomplish. When writing your thank you notes, keep in mind these following tips. Make each note personal. After you decided when to open wedding gifts, you should keep a pen and paper close by to write the names and gift given. This makes it easier to make each note more personal. 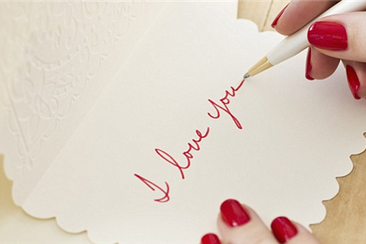 Be courteous and genuine when writing each note. Be enthusiastic but avoid saying things you don’t really mean like referring to the gift as the most beautiful thing you have ever seen or received. Do not send generic cards. The thank you notes should not be pre-printed for you to just sign and they should not be sent through email or posted on you wedding website. Thank you notes for gifts sent by mail should be sent with more urgency or a phone call should be made to let the gift sender know the package was received. Don't say anything about returning the gift or that you are unhappy with it. 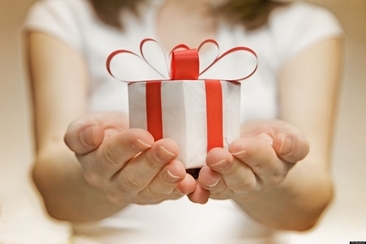 Do not give any hints to the value of the gift in the thank you note. 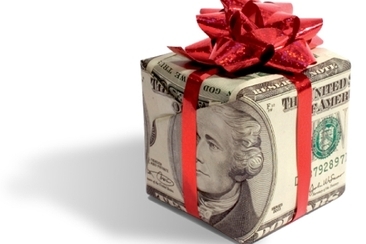 With monetary gifts, you do want to mention what the money is going towards but you do not have to mention the amount. Don’t wait for you wedding photos to include in the thank your cards to send them. 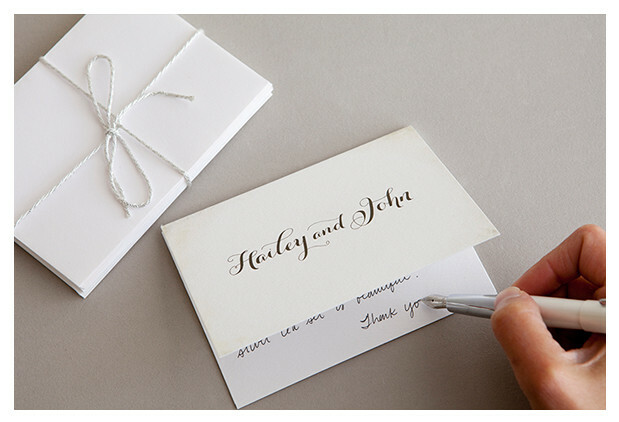 Even if you do not end up sending the thank you cards until well after the wedding, you still need to send them. Better late than never! Want to give the best gift to your future husband but do not know much about wedding gift for husband etiquette, nor what to choose? You are at the right place. Find the answer! 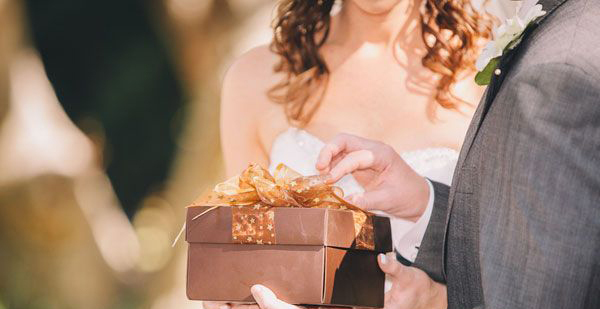 All the things to consider when giving cash as wedding gifts to the newlyweds will be explained here, like how much is appropriate, is check acceptable, etc. 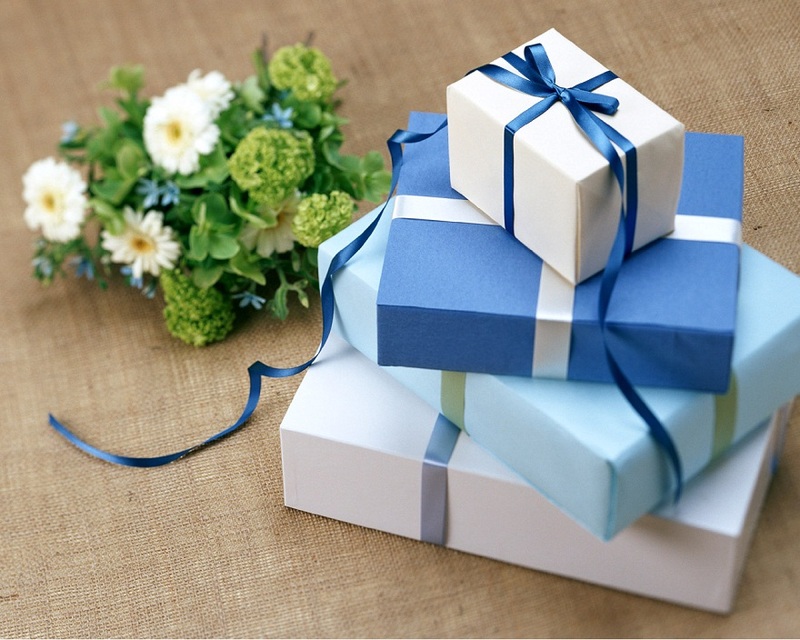 Are you planning to buy a wedding gift and do not know much about the wedding gift etiquette? Here is a comprehensive guide to answer all the confusing questions in your mind. 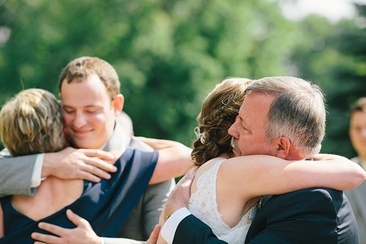 To say thank you for parents on wedding day may seem like an easy thing to do, but your gratitude isn’t just two words. Read on for ideas to make your “thank you” more memorable! Prince William and Kate Middleton get married at Westminster Abbey on April 29, 2011. Though years past, Kate Middleton wedding dress still has a huge influence on bridal fashion.